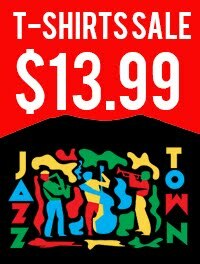 The 3-time GRAMMY® nominated drummer Duduka Da Fonseca will be releasing what he considers to be one of the most expressive works of his career playing the compositions of the legendary pianist Dom Salvador with his Brazilian based Trio, featuring pianist David Feldman and bassist Guto Wirtti. 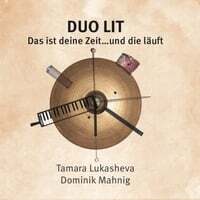 Tamara Lukasheva, born in Odessa, Ukraine, Dominik Mahnig born in Willisau, Switzerland. Voice and Drums. Two of the most ancient instruments in the history of music. So simple, primal and yet still enough with which to tell different stories every time. The music that ensues is an instant dialogue, the two instruments reacting to each other and searching for the music that desperately wants to be played. All original compositions by the two artist who live in Cologne, Germany. Yasinitsky currently is creating a wind ensemble orchestration of the Concerto. 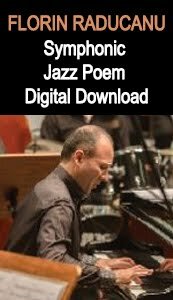 Recent commissions for Yasinitsky include “Partial Eclipse” for the 25th anniversary of the Las Vegas Academy and his arrangement of “Creepin’” for an upcoming recording by the Colorado Repertory Jazz Orchestra featuring the music of Stevie Wonder. Active commissions include a new work for saxophone and piano for Vanessa Sielert, director of the Hampton School of Music at the University of Idaho a new piece for jazz band to celebrate the tenth anniversary of the Jazz Education Network, the most important academic organization for jazz. 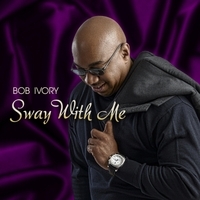 Influenced by such musical greats as Stevie Wonder, Marvin Gaye, Michael Jackson, Michael Franks, The O'Jays and Kenny (Babyface) Edmunds, Bob reaches into his myriad of experiences to encrypt mood, message and melody into songs that linger and latch onto mind, body and spirit. 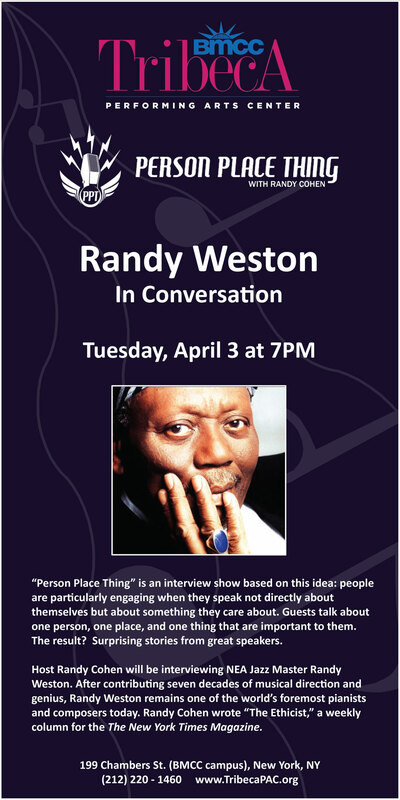 From a glass full of passion and emotion, he pours out to a world thirsting for the re-emergence and re-invention of the "Songwriter". A modern day musical carpenter - Bob Ivory puts it all together and it just works! 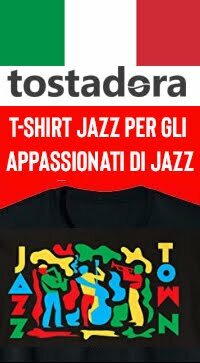 Composer Bernard Hoffer first heard jazz pianist Takaaki Otomo at a restaurant in New York and was impressed by his musicality, dynamic sensitivity, and beautiful harmonic sense. 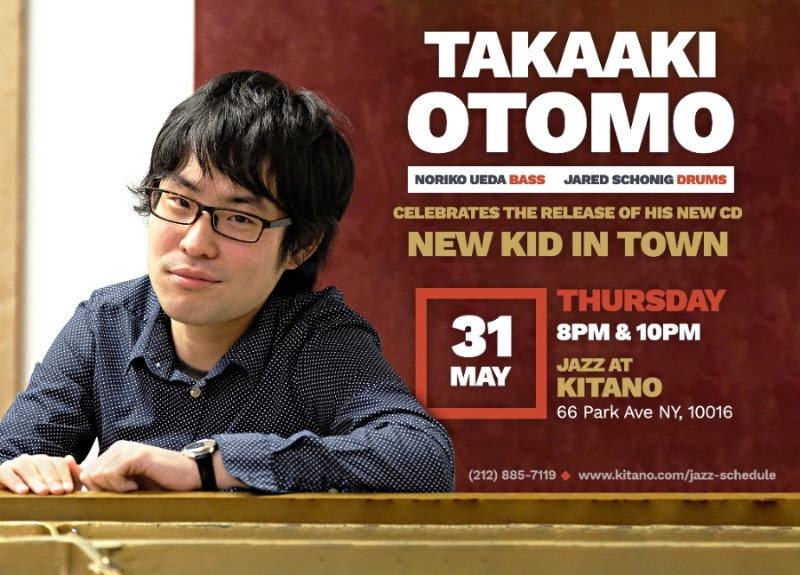 With bass player Noriko Ueda and drummer Jared Schonig, Takaaki selected five originals, four jazz standards plus one Broadway show tune and two novelties from Gustav Holst's The Planets for this recording. 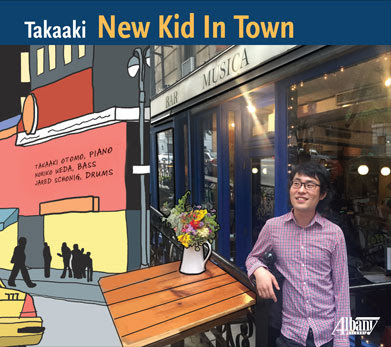 Beginning his training as a classical pianist Takaaki switched to jazz when he was a teenager and won first prize in a jazz competition in Japan in 2007. He moved to New York City in 2014. Originally from Japan Noriko Ueda began playing the electric bass, then switching to upright bass at age 18. 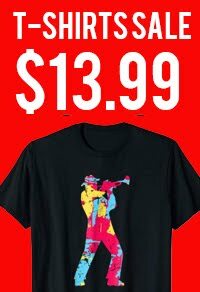 She is a graduation of the Berklee College of Music where she majored in jazz composition. She has her own trio and quartet and has performed at the Blue Note Jazz Club. She won the Charlie Parker Jazz Composition Prize in 2002. Hailing from Los Angeles, drummer Jared Schonig studied at Eastman where he won seven Downbeat Student Music Awards. A favorite among vocalists, Schonig tours with Grammy Award-winners Kurt Ellling and The New York Voices. 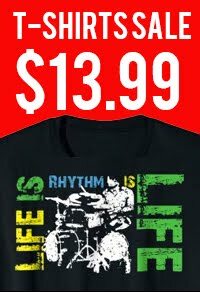 He is in demand as a drummer for studio recordings and session work. 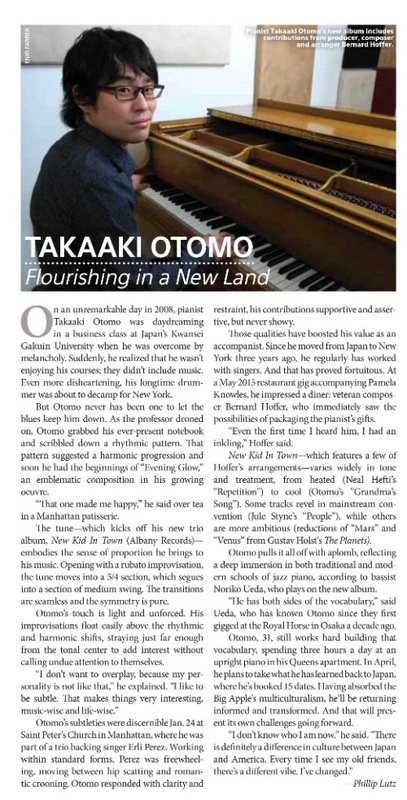 Born and raised in Kobe, Japan, Takaaki Otomo started the classical piano at the age of five.When he was 15 years old, he changed to jazz music, listening to the music of Oscar Peterson. He was taught by the pianist, Tadao Kitano, who is a famous music teacher in Kobe. In 2007, he won first prize in a jazz competition in Kobe. He belongs to the group Gingerbread Boys, which plays at a number of venues in Kansai area. In 2014, he moved to New York City. He has released a number of CDs as a leader and sideman as well. 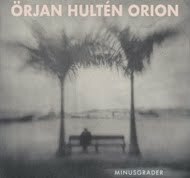 In 2008 his first CD Nightmare was released with Otomo as leader. During his career in Japan, he has performed with Kiyoshi Kitagawa and Lewis Nash. 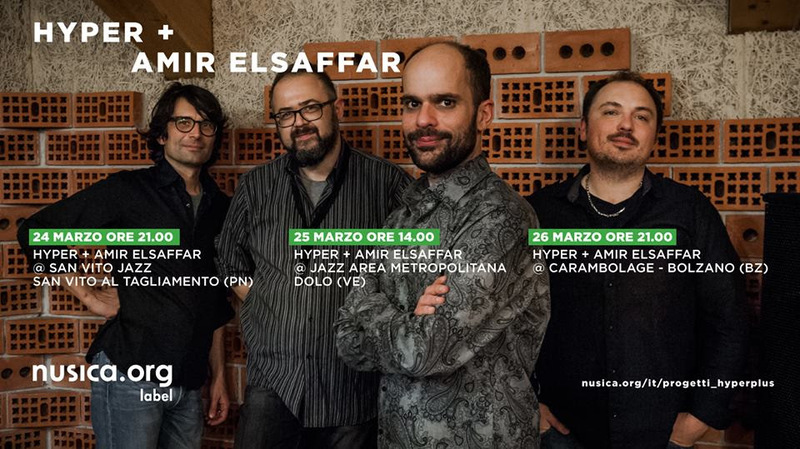 He has been influenced by Oscar Peterson, Bill Evans, Fred Hersch and Brad Mehldau. A pianist friend commented that only in New York can you find a local restaurant that serves elegant food and elegant jazz. It was in that venue that I first heard Takaaki play. Even on his abbreviated keyboard I could sense his musicality, his dynamic sensitivity, and beautiful harmonic sense. 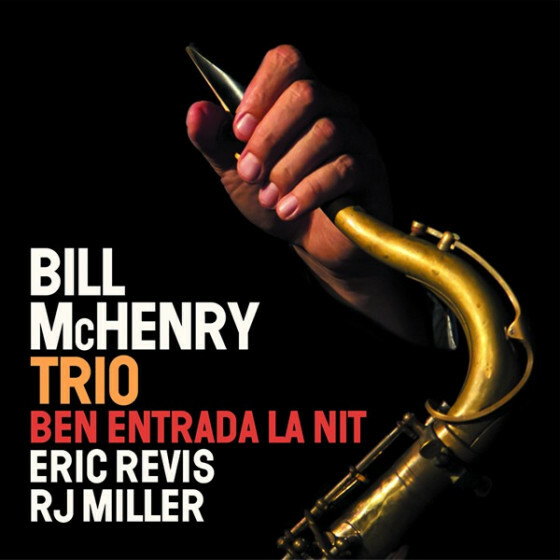 That first night I thought this could make a fine trio recording with Noriko Ueda on bass. What I learned later, when he was on a grand piano, was his technical proficiency. To complete the trio Noriko introduced me to Jared Schonig, who as it turned out attended the same school (Eastman) as I did. 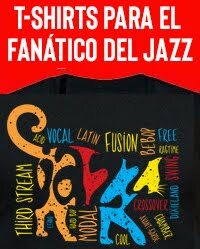 We selected five originals, four jazz standards, plus one Broadway show tune (Takaaki’s suggestion) and two Novelties from Gustav Holst’s The Planets. The originals include two exquisite tunes by Takaaki, a beautiful LullWater by Noriko, and two of my tunes written for this project. I first heard them play Brubeck’s Your Own Sweet Way in the club and loved the way they played it. For an up tempo, Neil Hefti’s Repetition though we miss Charlie Parker’s great solo. I thought John Lewis’s Django deserved another hearing, and, because we needed something languid, Thad Jones’s lovely To You, which works quite well as a trio, though sans Thad’s beautiful orchestral textures. At the time of putting this project together the film The Martian was a big hit in theaters, which gave me the idea to use Holst. What was interesting, was that Holst’s harmonies gave us a fresh aspect when used to play jazz upon them. night, the bluest and brightest moments were all accepted, and we were able to fully enjoy the dignity of good company, like so many musicians have and will forever. 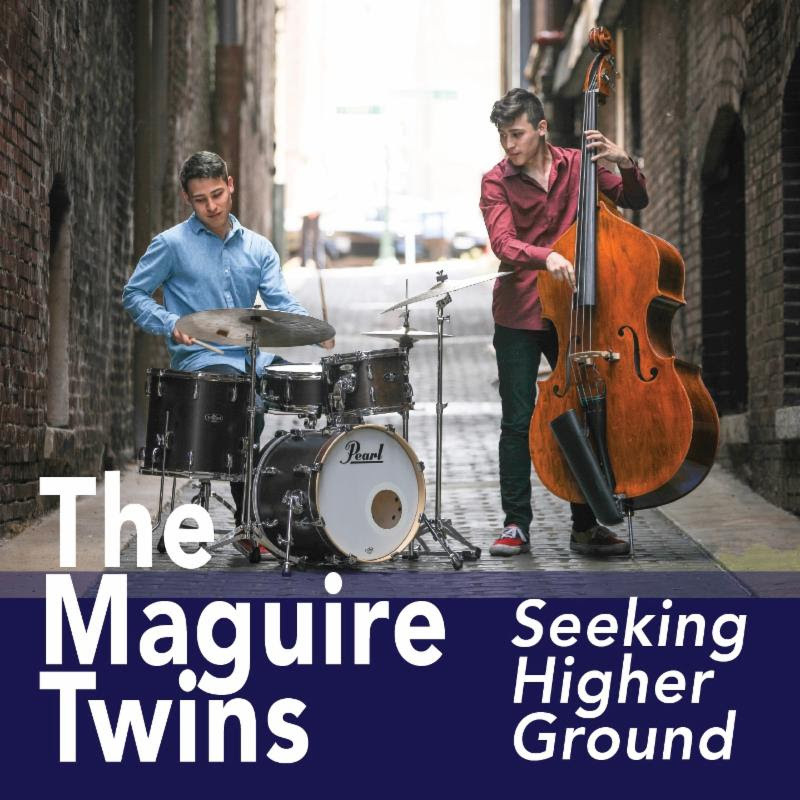 The Maguire Twins' mastery of their craft as jazz instrumentalists and composers is in sparkling evidence throughout their U.S. debut recording, Seeking Higher Ground, which will be released by Three Tree Records on March 30. 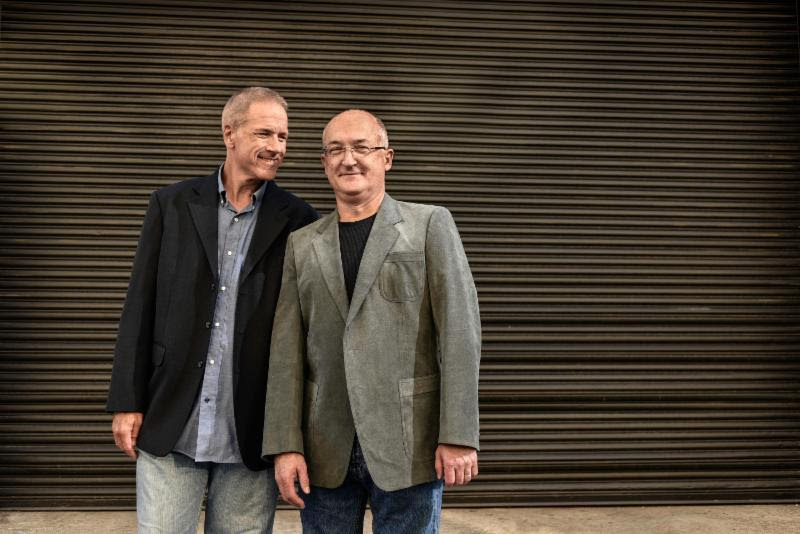 Drummer Carl Seitaro Maguire and bassist Alan Shutaro Maguire, who'll turn 22 on March 19, take their place in the lineage of jazz brothers that includes such illustrious last names as Heath, Farmer, Montgomery, Mangione, Brecker, and Marsalis. 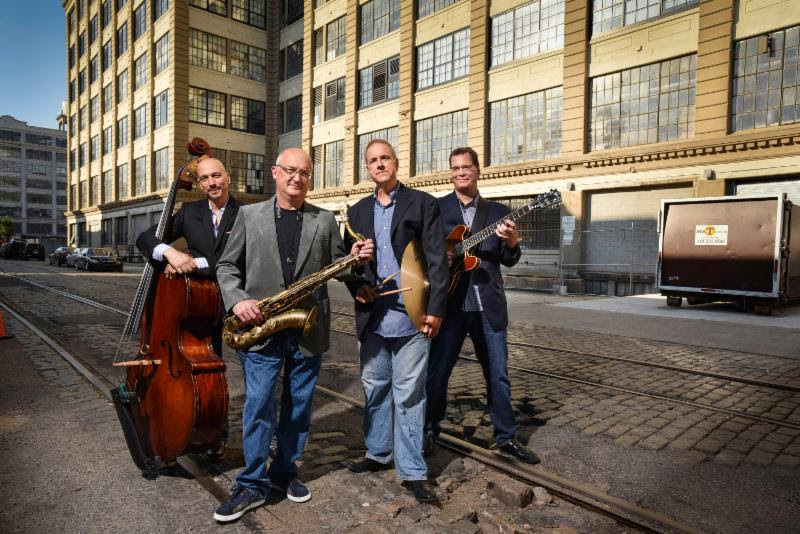 Produced by Memphis legend Donald Brown, the CD finds the twins living up to its title by more than holding their own in the heady company of saxophonist Gregory Tardy, trumpeter Bill Mobley, and pianist Aaron Goldberg. The Maguires contribute two originals each to the program, which includes songs by their bandmates and producer. 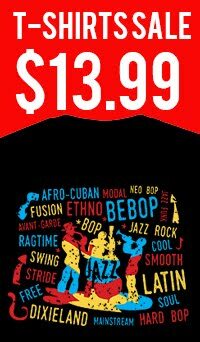 And without sacrificing cohesiveness, the songs are stylistically diverse. 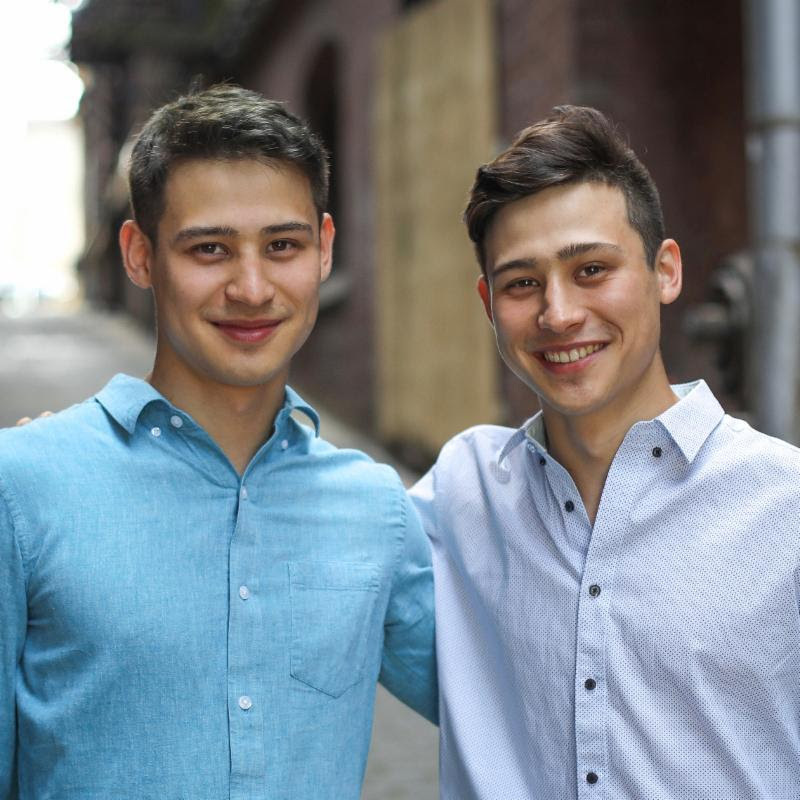 Born in Tokyo in 1996 to a Japanese mother and an American father who both worked in the airline industry, identical twins Carl Seitaro Maguire (above left) and Alan Shutaro Maguire(above right) were raised in Hong Kong from age 3 and moved with their family, at 15, to musically rich Memphis. There they enrolled at the Stax Music Academy and started playing jazz. "Memphis is where most of our musical growing happened," says Carl. "I can't imagine us getting to where we are if we hadn't come here." "We were open to criticism from each other as well as ideas," he adds. "Friends don't want to be too harsh, but we can criticize each other as much as we want." 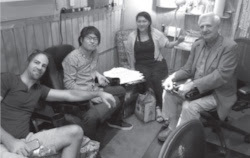 When the Maguire family made its annual visit to Japan to visit the twins' maternal grandmother in the inland town of Kitaakita City, the boys performed in various spots, building a following among local musicians as well as fans. Requests for CDs led them to record, at 18, The Sound of Music, a demo-style album released in 2014. With each tour of Japan and Hong Kong, where they began performing on an annual basis in 2013, their Asian following has grown. So has the talent pool they draw from over there. 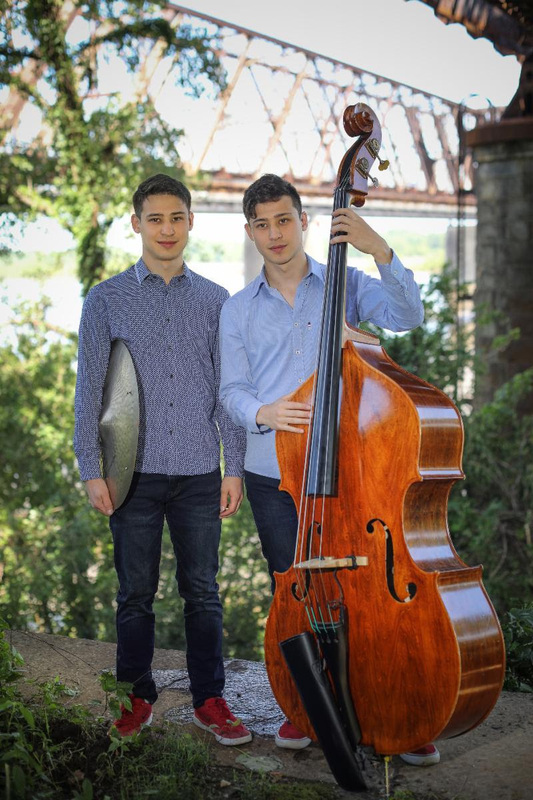 The twins have performed with artists such as guitarist Yosuke Onuma, trombonist Shigeharu Mukai, pianist Yuichi Inoue, and saxophonist Yosuke Sato in Japan as well as pianist Ted Loin Hong Kong. Pierre-Yves Plat is a French pianist who reinterprets classical masterpieces into jazz. 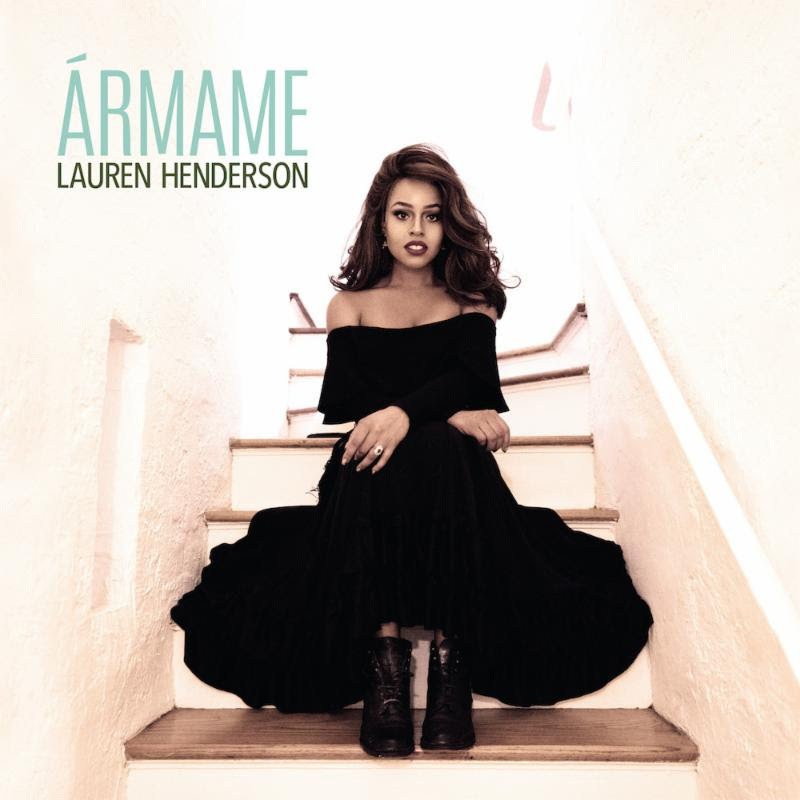 On her lovely and coolly sensual new recording, Ármame, vocalist Lauren Henderson delivers an eclectic set of jazz, Latin jazz, and other styles in a program reflecting her African-American and Caribbean heritage and her omnivorous musical tastes. 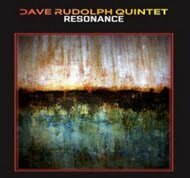 Produced by veteran broadcaster and Sirius/XM jazz host Mark Ruffin, the CD will be released March 30 on her new label, Brontosaurus Records. Ármame is anchored by the great young pianist Sullivan Fortner, a friend and colleague since Lauren first arrived in New York. "Not all pianists are as good playing with singers as they are working as solo artists," she says. "He is." 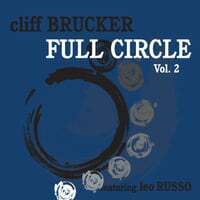 Bassist Eric Wheeler and drummer Joe Saylor of The Late Show with Stephen Colbert round out the rhythm section; the CD also features a strong set of soloists in alto saxophonist Godwin Louis, trumpeter Josh Evans, and guitarist Nick Tannura, plus percussionist Nanny Assis. 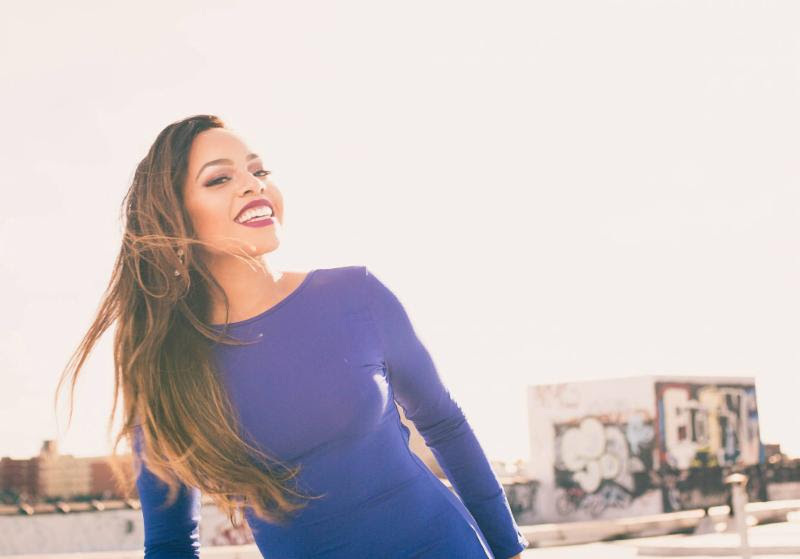 Her first album, Lauren Henderson (2011), which featured Fortner, included funky treatments of "Skylark" and "Born to Be Blue" among more traditionally rendered standards. DownBeattouted Henderson as "an inviting singer whose low-level dynamic draws the listener in. "JazzTimes compared her to Peggy Lee, saying she appreciates "how to swing hard without swinging too hard." 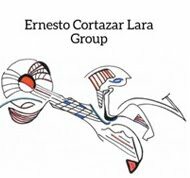 A La Madrugada ("At Dawn," 2015), which she produced and arranged, featured an expansive cast of players, Fortner among them, and seven original songs including the sleek, smoothly grooving "Accede." Acting on a hunch, Henderson sent a copy of A La Madrugada to Mark Ruffin while he was a music supervisor on the indie film The Drowning. Ruffin was able to place "Accede"onto the soundtrack and would eventually produce Ármame. Lauren Henderson will be performing a CD release concert at Regattabar in Cambridge, MA on Friday 3/30. Upcoming New York City shows include the Blue Note, Sun. 5/27, 11:30am, and Minton's on Sat. 8/4, 7pm. Lauren will be touring Spain and Italy for most of March, and appearing at several Miami venues during April (Ball and Chain 4/12, Le Chat Noir 4/14, Lagniappe House 4/15). She'll return for another European tour in November. A tango is a precious thing—its delicate timbres and robust flourishes need to be handled with care, and by skilled, passionate musicians. 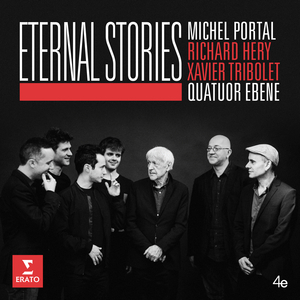 French Ensemble Quatour Ebène elegantly swings and sways through these tunes, anchored by intoxicating accordions, groovy rhythms, and dreamy, jazzy harmonies. 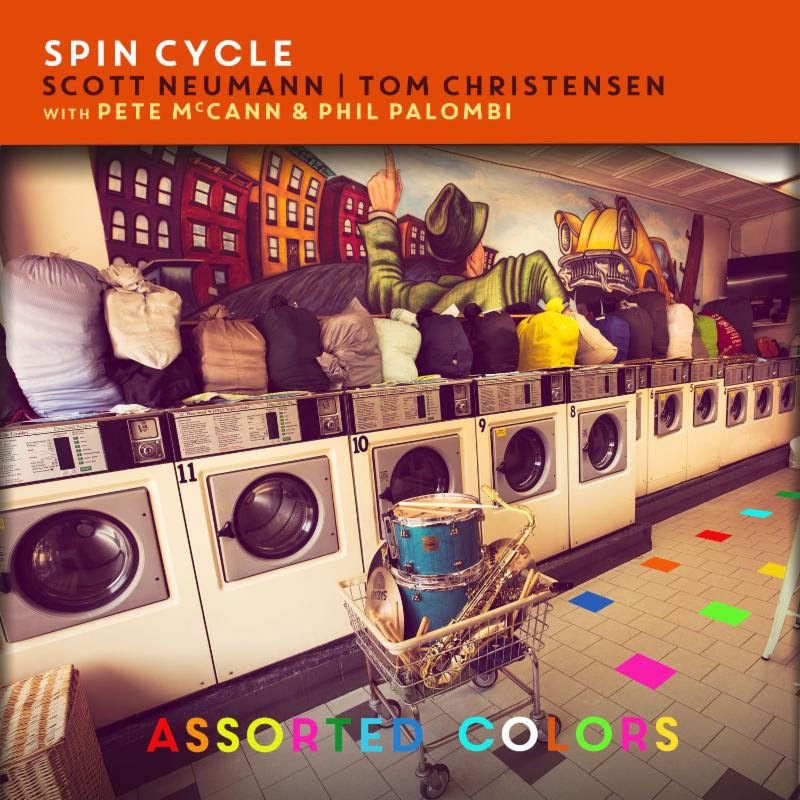 One of the freshest sounding bands to emerge on the jazz scene in this or any decade, Spin Cycle follows up its critically acclaimed eponymous debut from 2016 with the release on April 6 of Assorted Colors(Sound Footing Records). 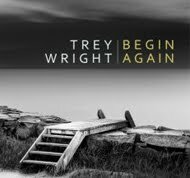 The new recording, coming after two years of intensive touring that further refined their distinctive take on jazz, sustains the praise bestowed by DownBeat's Ed Enright in his rave review of their first album that hailed the band as "a cohesive unit that commands an exceptional stylistic range and exhibits a go-for-broke attitude."